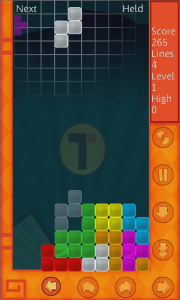 update – Tetrada has been removed from the Marketplace after a takedown notice from the Tetris Company. More here. 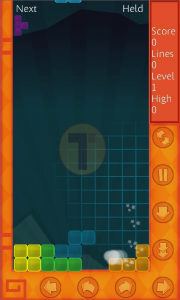 A falling blocks tetromino game for the new Windows Phone 7, currently pending to be accepted in the Marketplace. 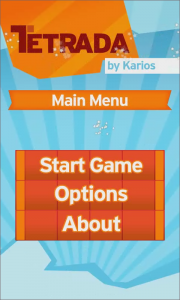 This was developed using C# and the XNA framework. The initial price for the game is set to $1.99. 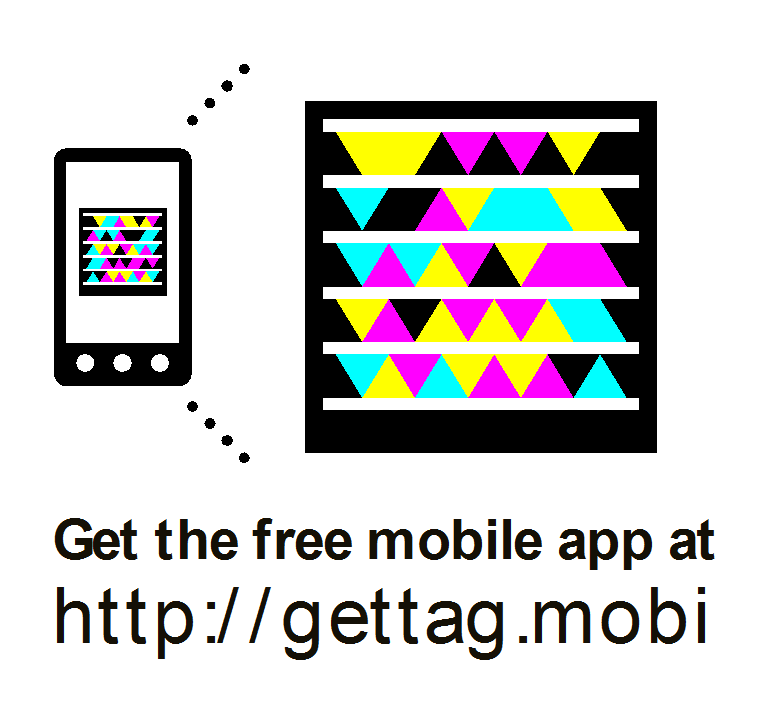 Click on the “Download for Windows Phone 7” button below to go to the Marketplace!